A mechanism that would best utilise all funds paid by developers for permits issued under the Floor Area Ratio (FAR) policy, which governs high-rise projects, is being finalised. The fund is intended to support cultural infrastructure and spaces. 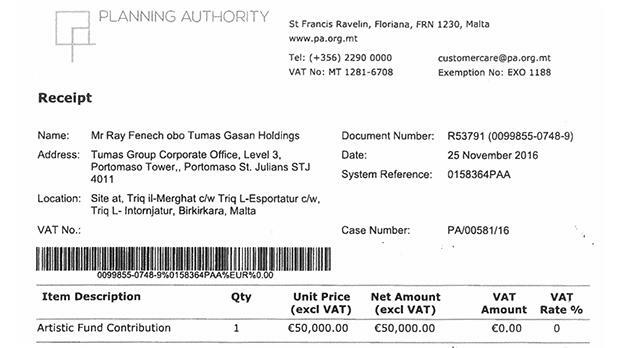 A spokesperson from Arts Council Malta confirmed when contacted that the moneys are being reserved in the public art fund until the fund is fully structured. The structuring is within the remit of the Permanent Secretary of the Culture Ministry, who is overseeing the process. Although no data is yet available about the amount that has been contributed to this fund so far, a number of high-rise projects have already made contributions under the 2015 law. 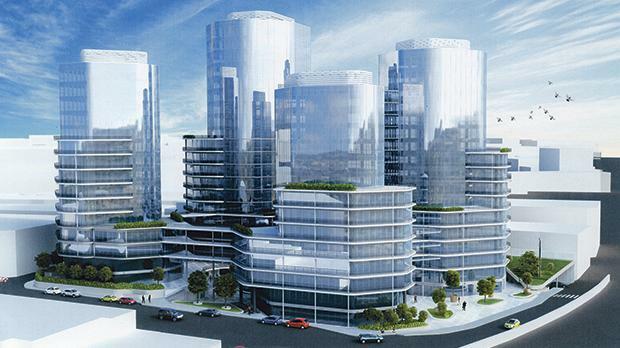 Among these, for example, was Tumas Gasan Holdings, whose project for a high-rise development in Mrieħel was approved by the Planning Authority subject to an imposed financial contribution in line with the new law. The developers contributed a total of €50,000. Once the infrastructure for this fund is in place, Arts Council Malta is expected to launch a public campaign detailing how such funds will be utilised, with guidelines being set down in order to ensure that the funds are invested in a way that would best benefit the needs of the artistic community.